A leaked version of iOS 11 over the weekend confirmed much of what was already known and suspected about the new iPhones and other Apple devices. There will be three new iPhones. Two are incremental updates to the iPhone 7 and iPhone 7 Plus while the third is the all-new design with the edge-to-edge screen and lack of a physical home button. The leak suggests the phones will bear the names iPhone 8, iPhone 8 Plus, and iPhone X. As we have reported, the face recognition feature on the iPhone X will be a big, big deal. The Apple Watch will come in a connected, LTE-equipped version. More details: The leaks did share some incremental details, including: how Face ID will work, the possibility of a six-core processor inside the new iPhone, and how the LTE-connected Apple Watch may have the same phone number as the iPhone. And — like the HomePod firmware leak earlier this year (but unlike past leaks) — these leaks originated not from rumors or hearsay, but from code that appears to come directly from Apple. What wasn't in the leaks: The timing of all these new devices. But, as Axios has been reporting, the incremental updates should be ready to go on sale well before the new high-end iPhone. The iPhone X could trail the iPhone 8 models by a month or more. 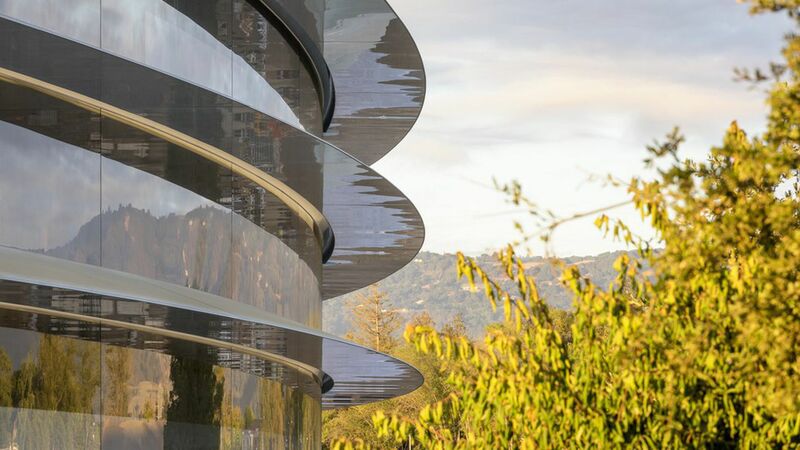 Apple Park: In addition to whatever devices and software Apple shows off on Tuesday, there will be another product making its debut: Apple Park. The company's futuristic corporate campus in Cupertino, Calif., is sure to get lots of attention, if not quite as much as the new iPhone.